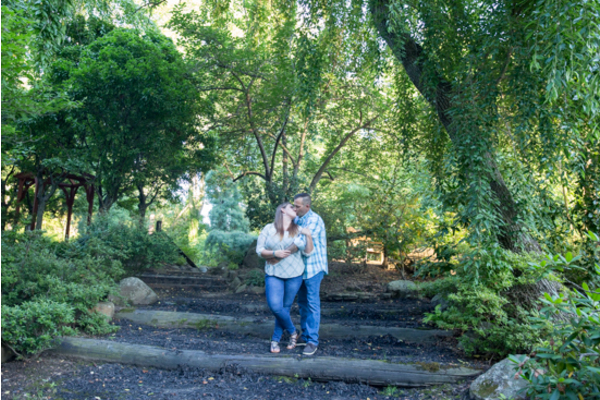 Congratulations to Tori and Ben on their recent engagement! 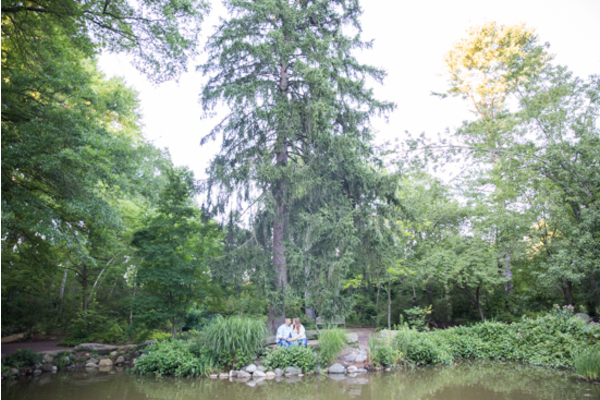 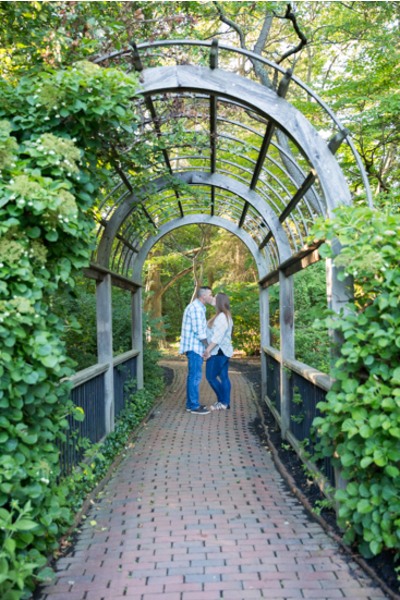 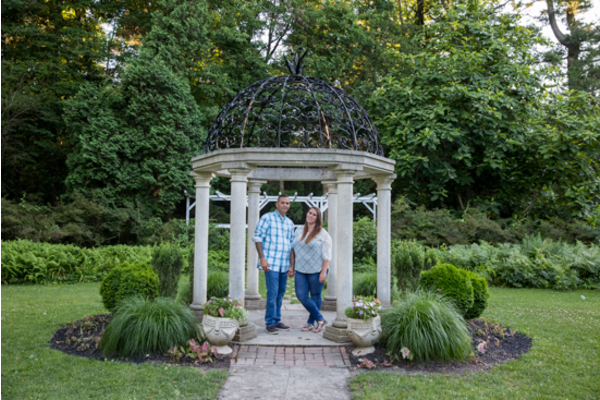 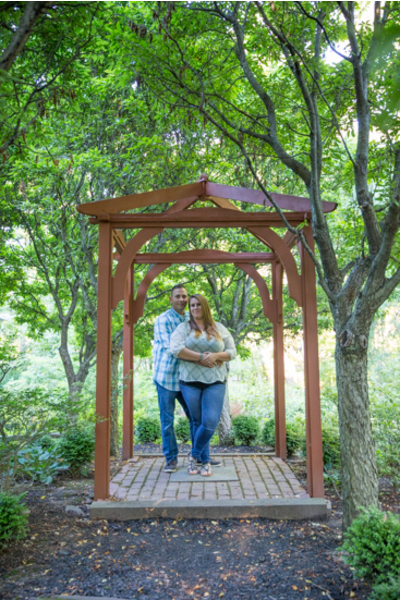 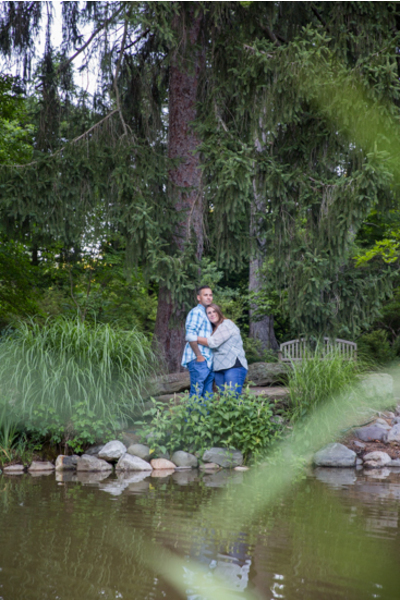 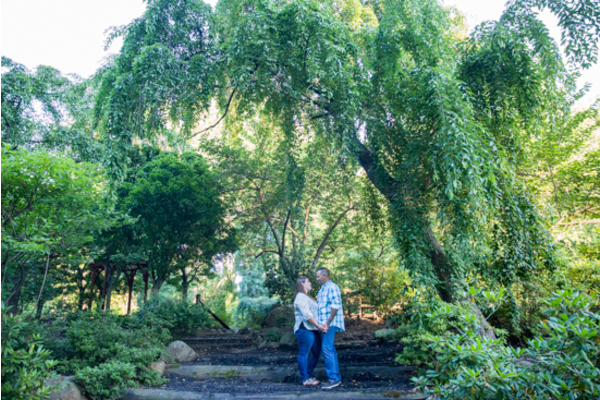 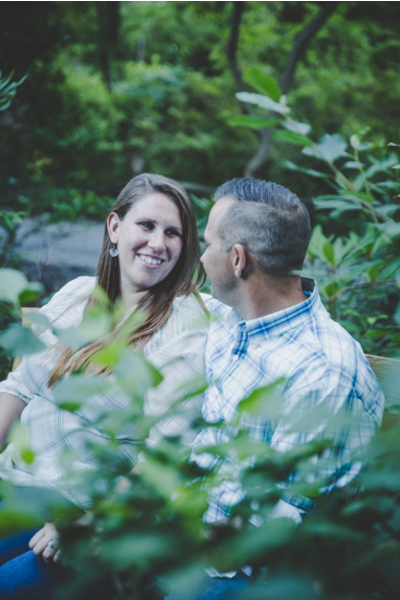 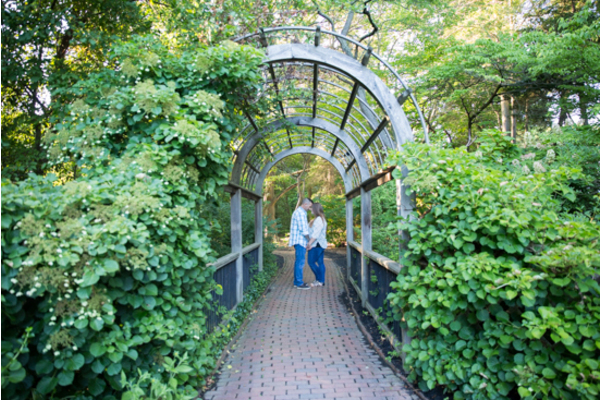 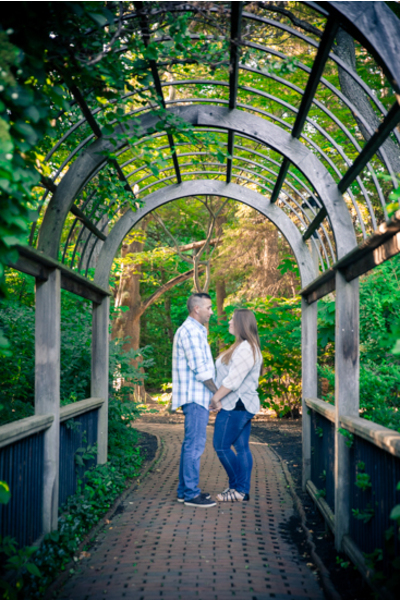 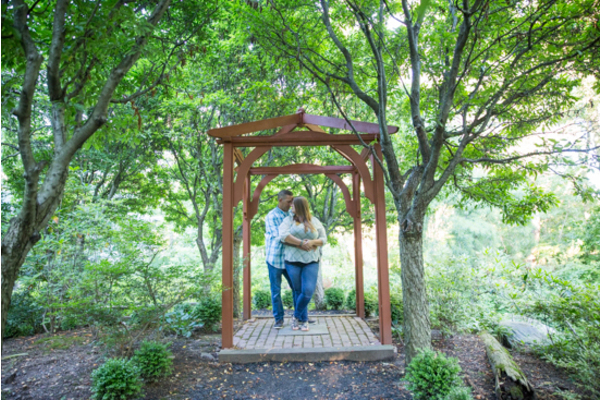 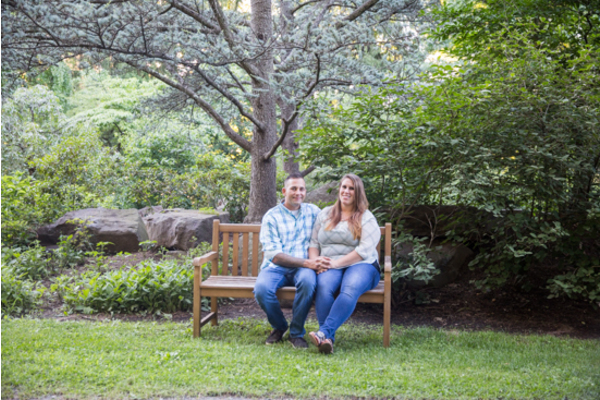 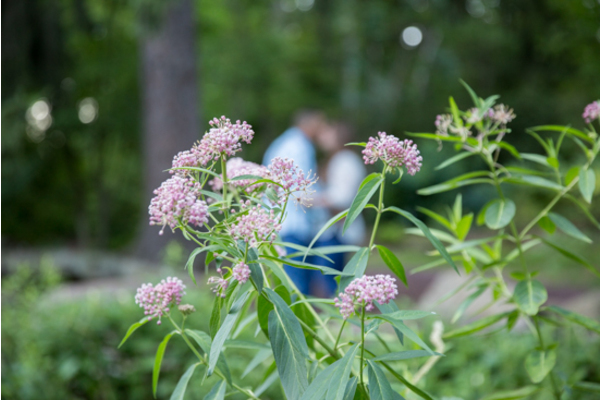 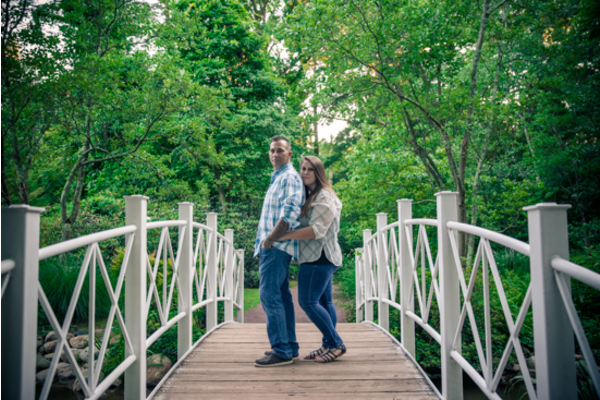 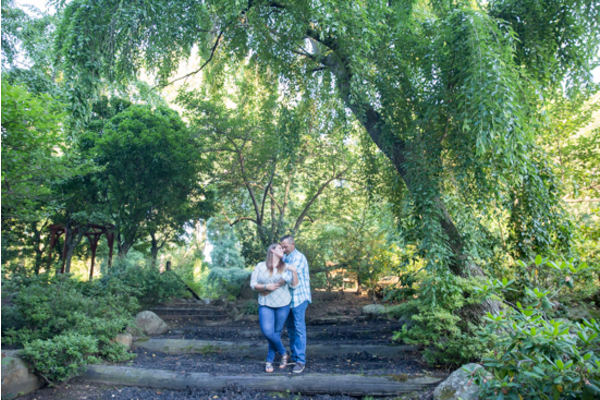 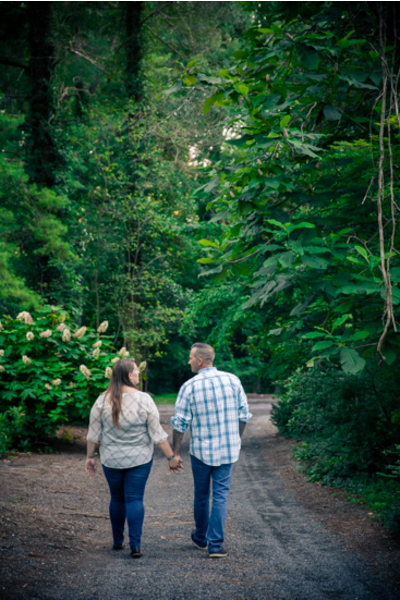 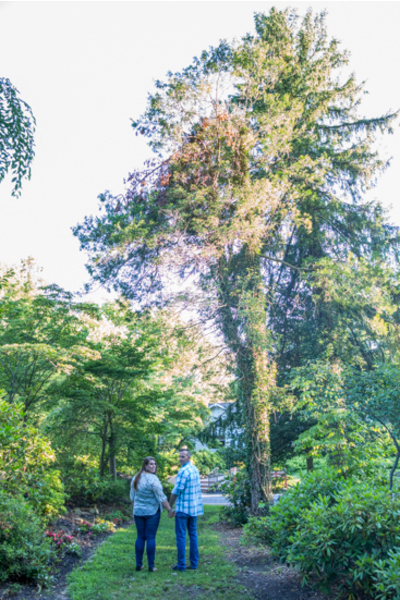 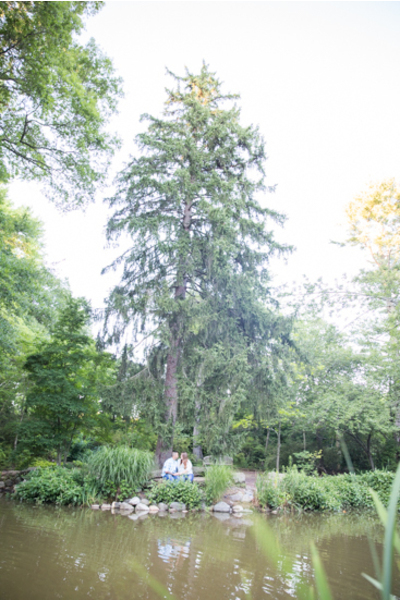 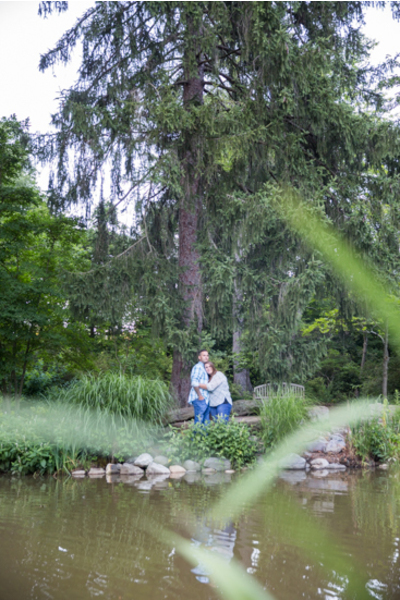 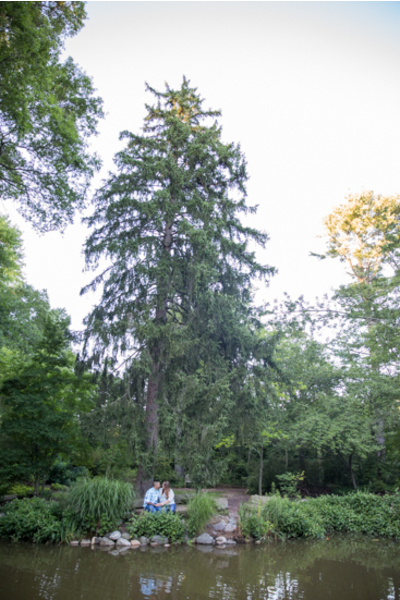 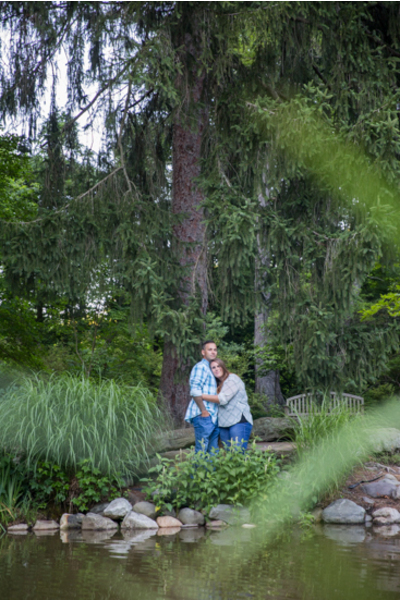 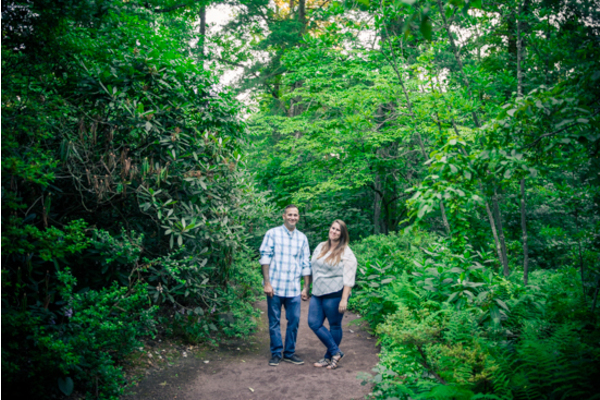 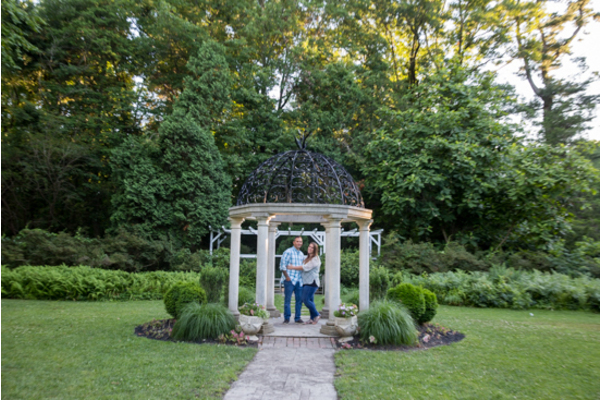 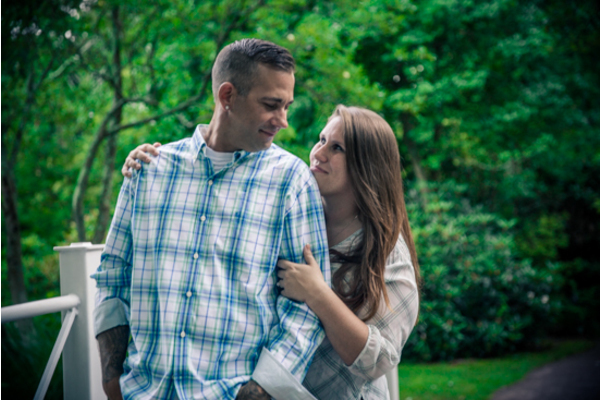 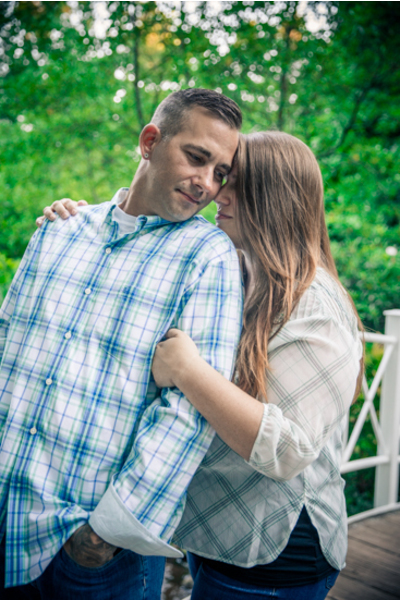 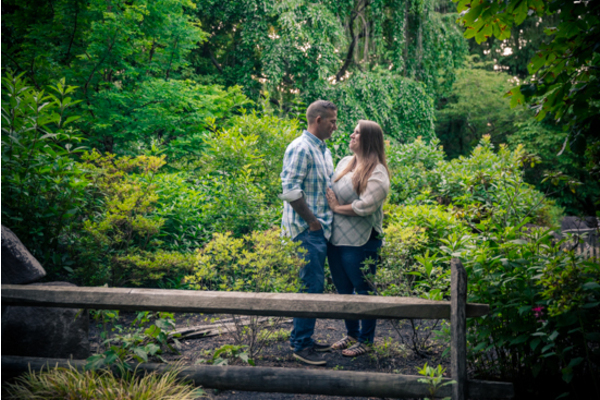 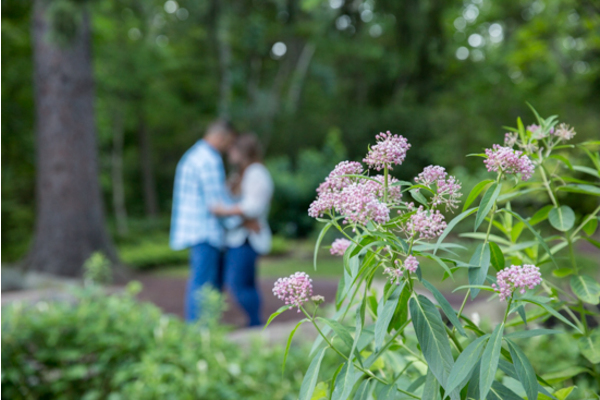 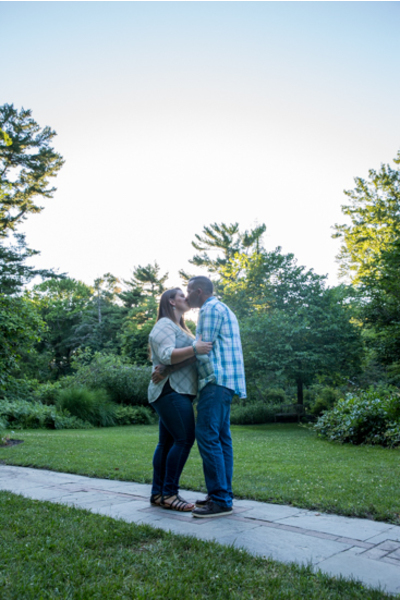 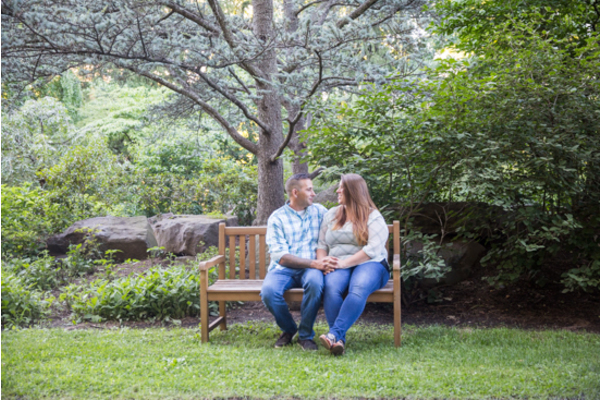 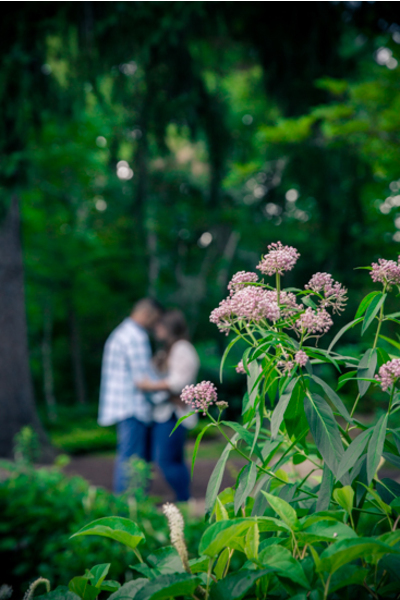 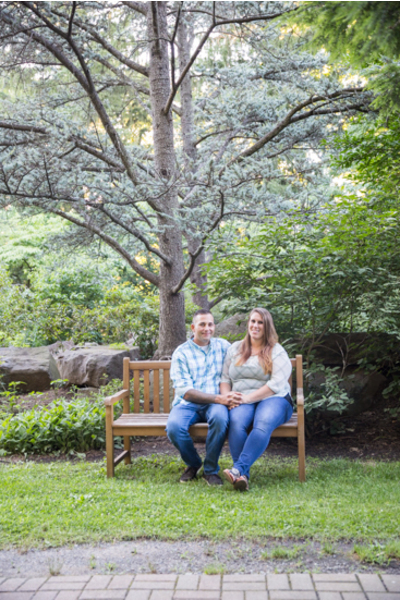 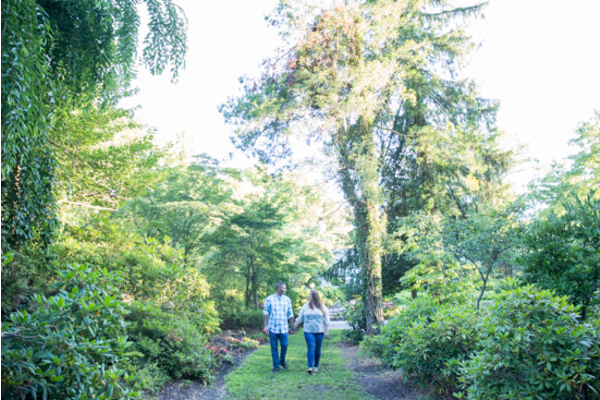 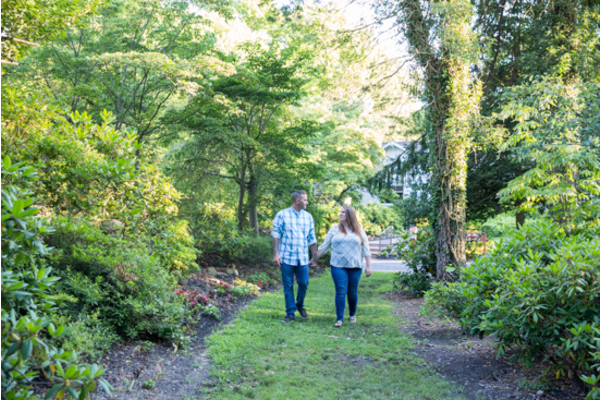 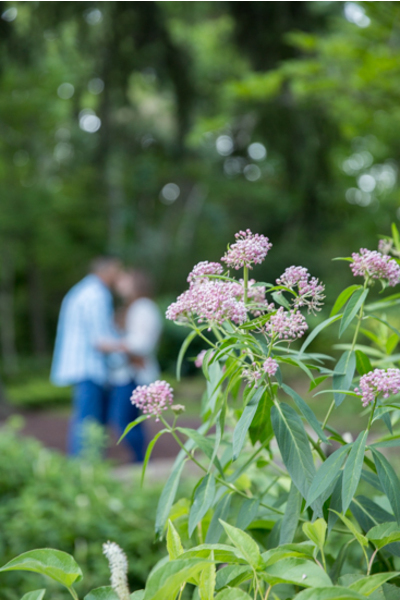 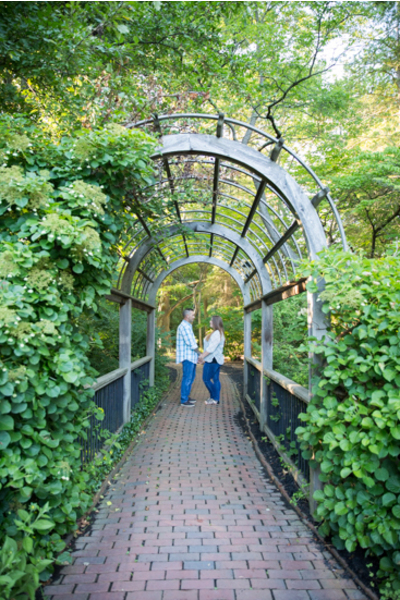 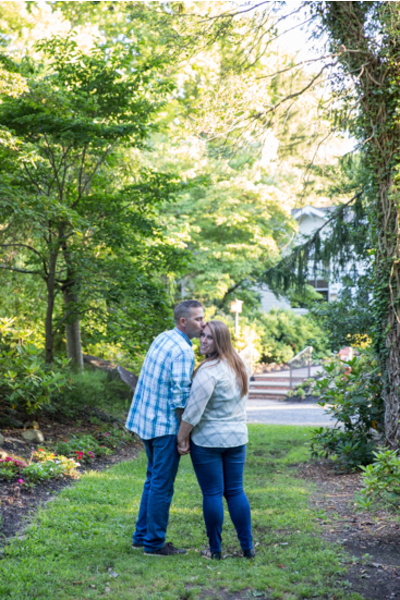 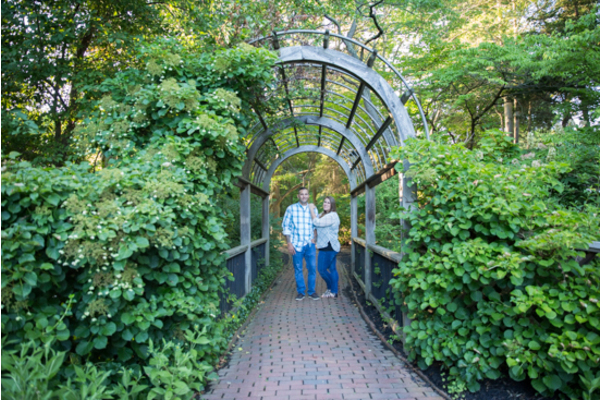 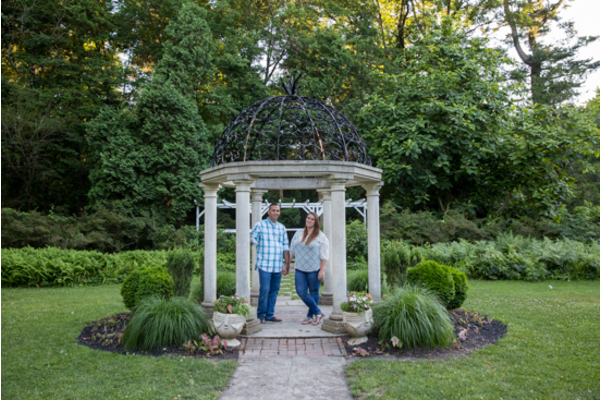 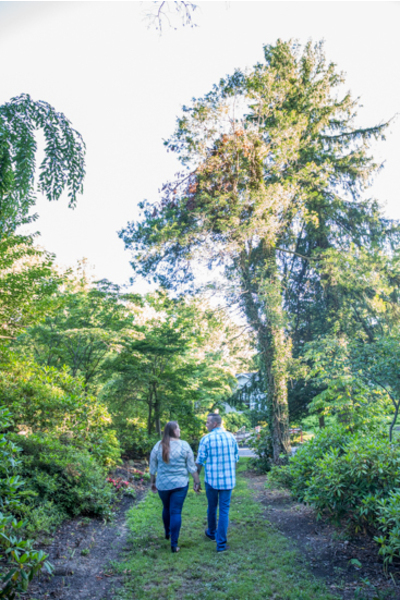 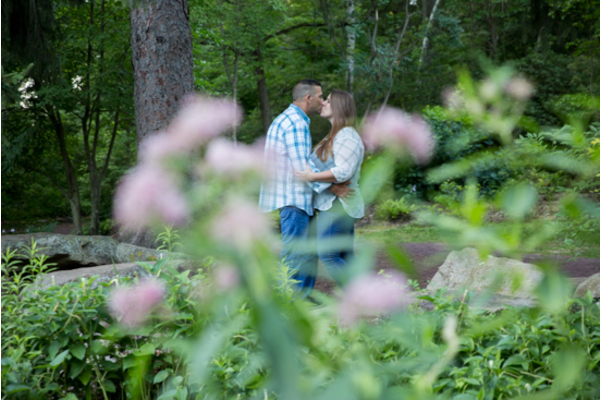 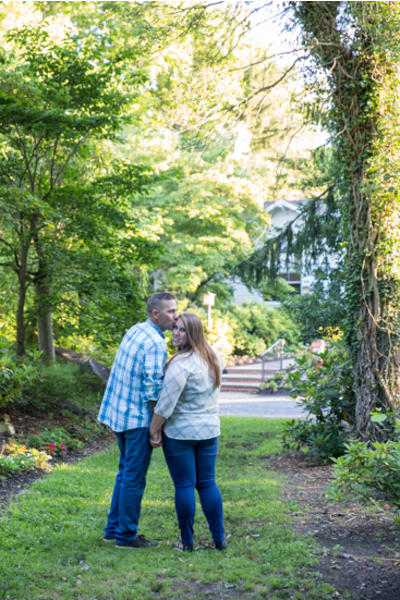 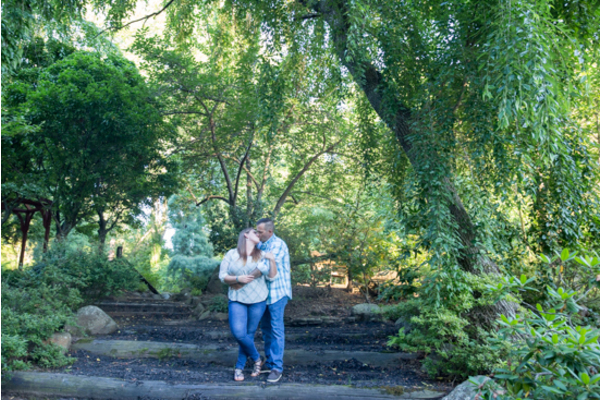 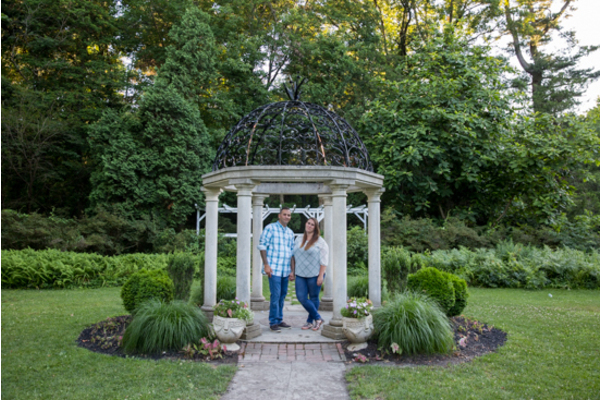 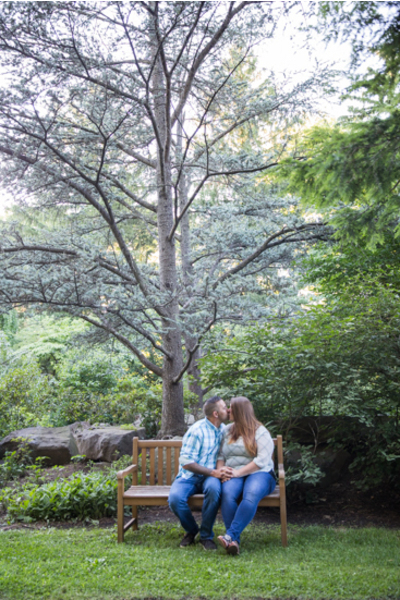 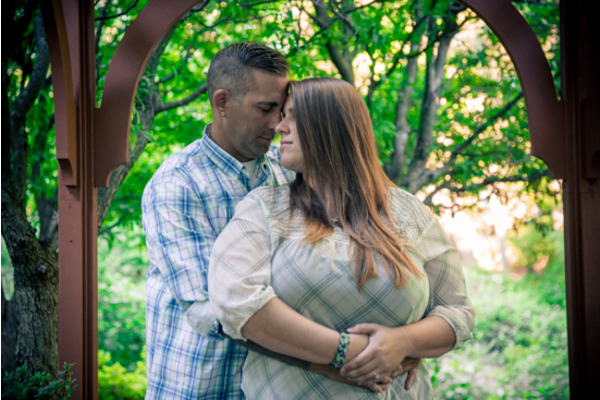 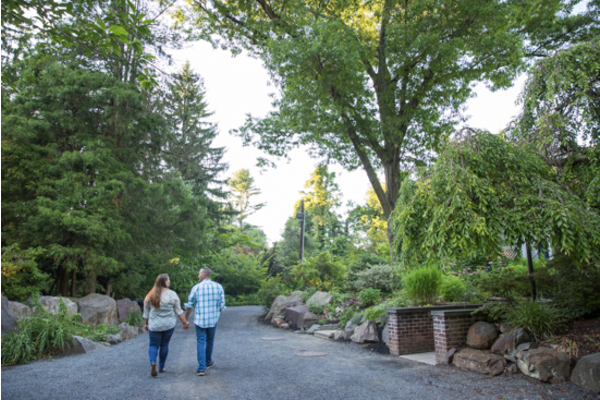 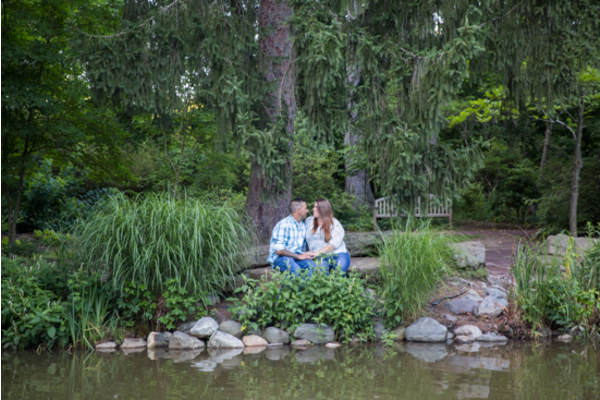 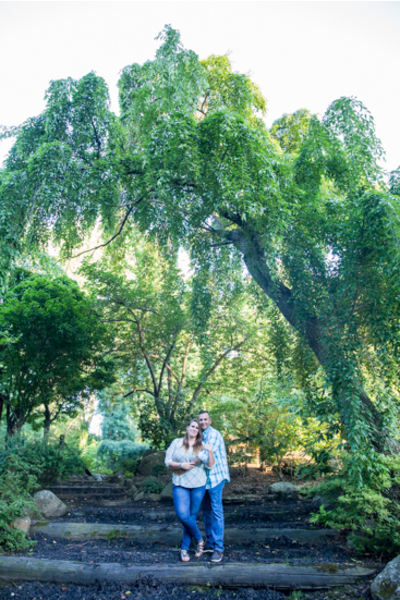 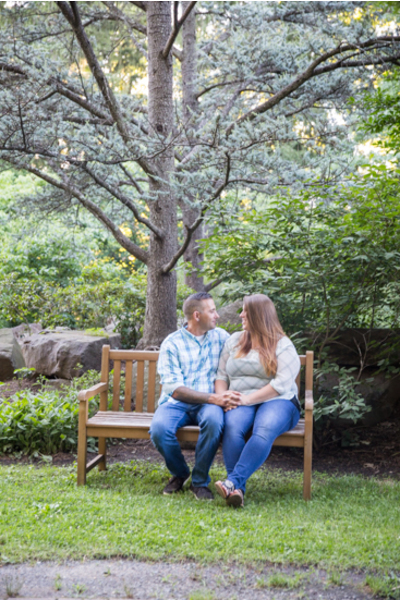 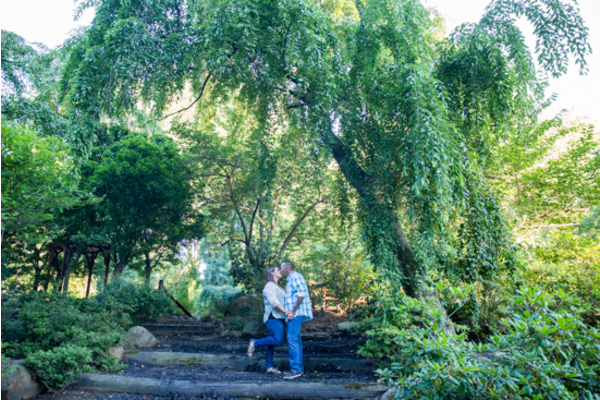 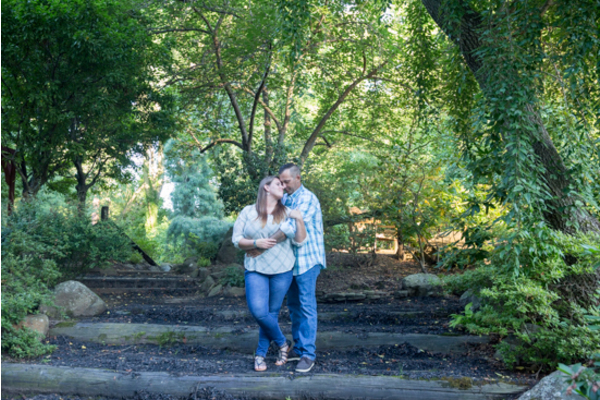 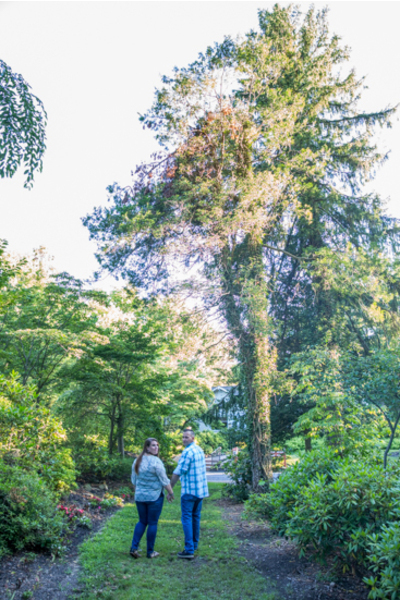 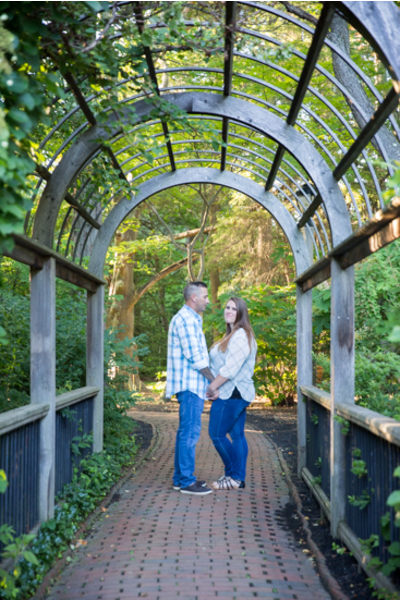 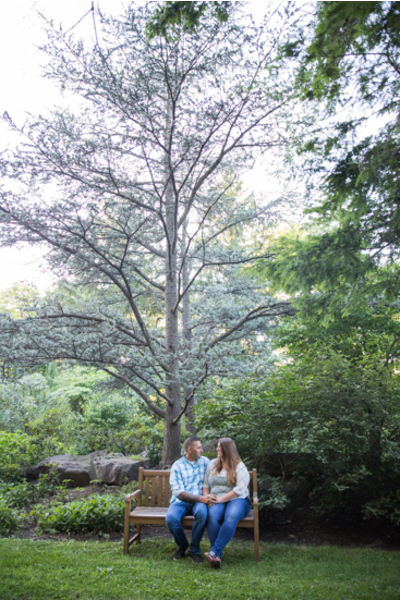 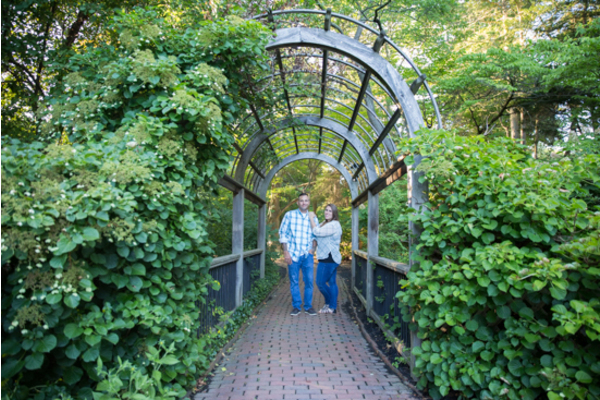 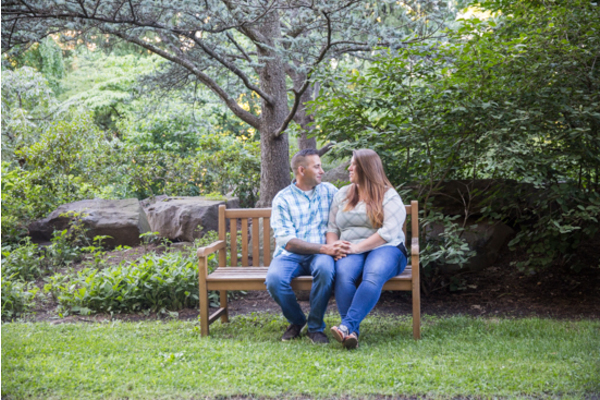 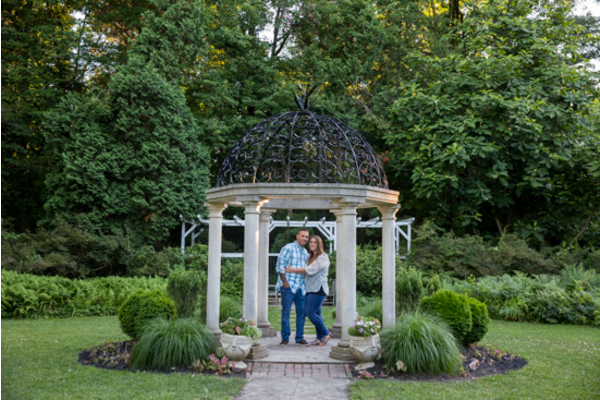 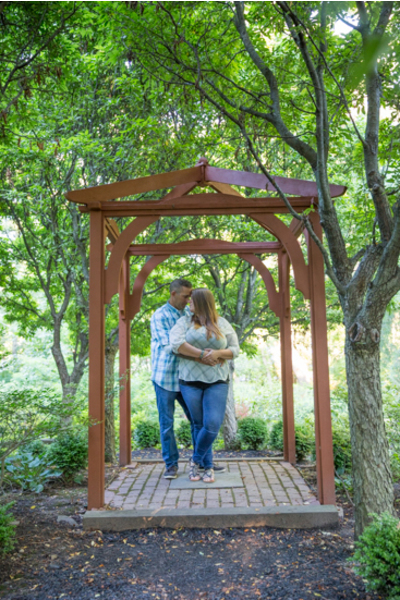 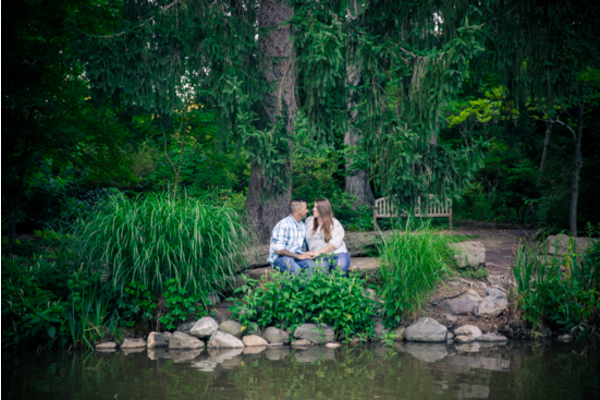 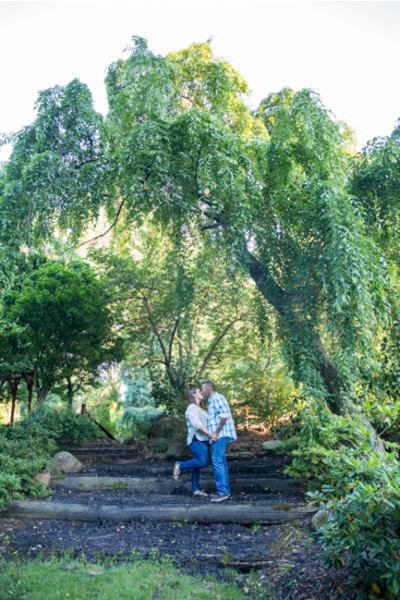 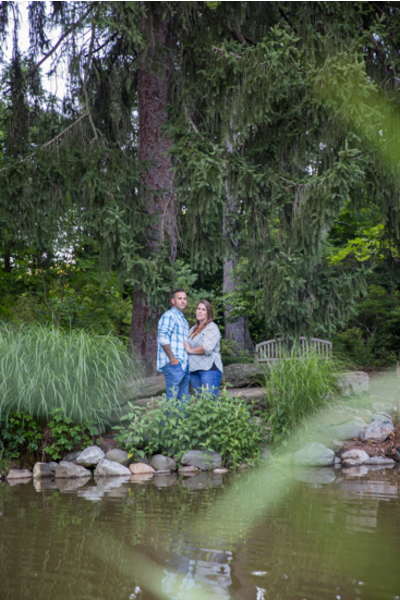 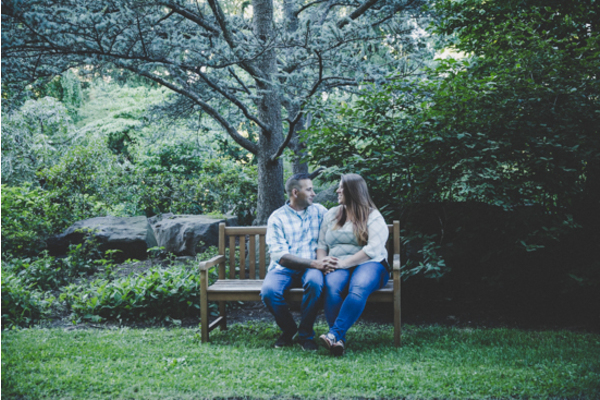 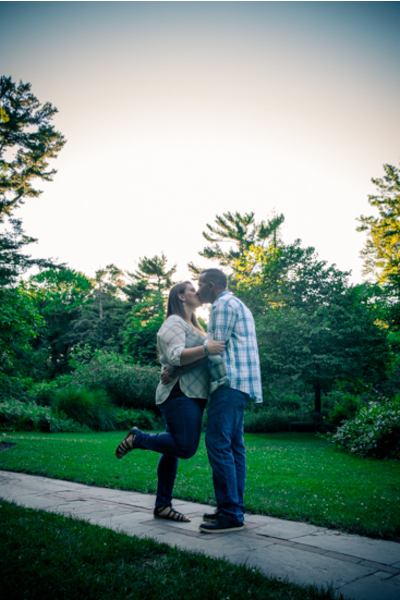 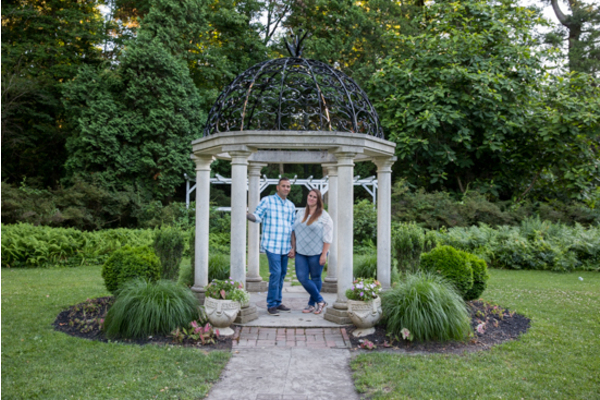 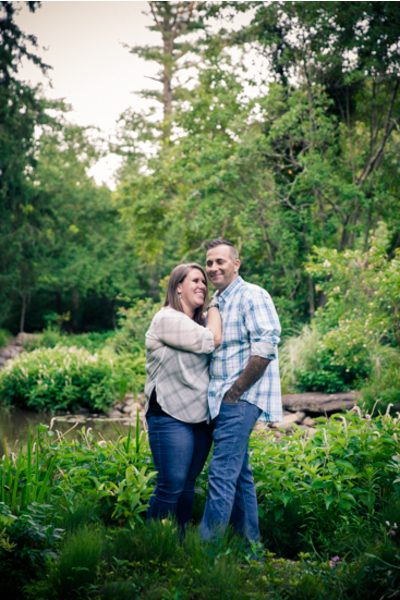 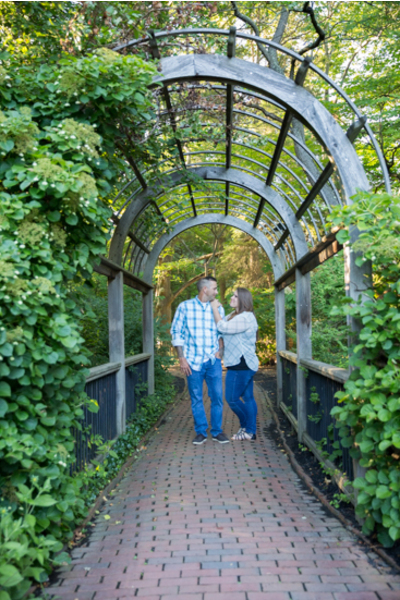 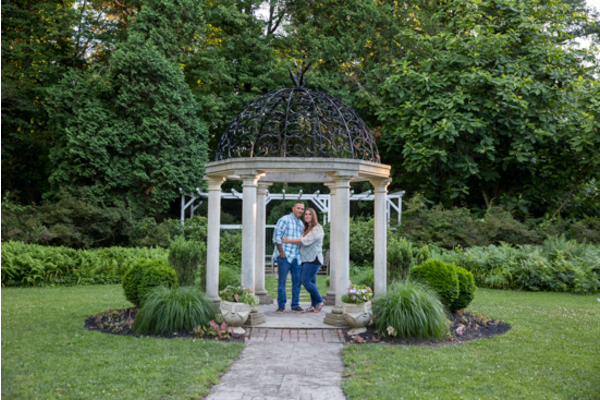 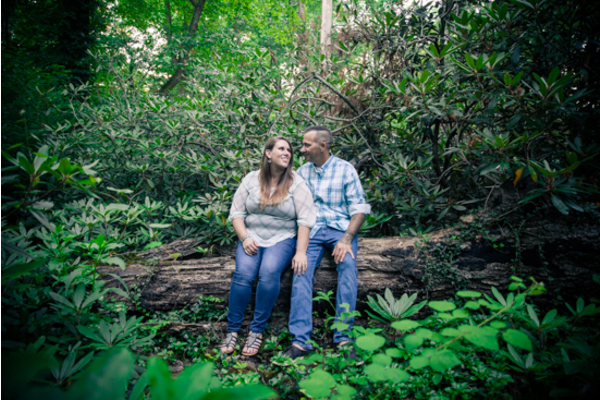 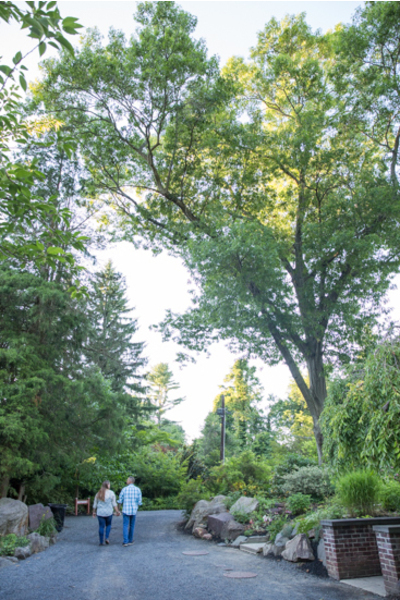 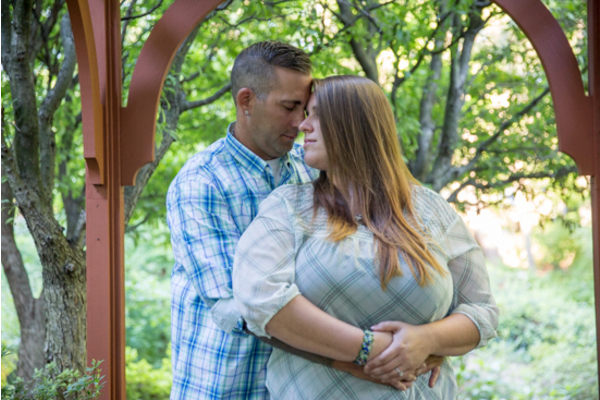 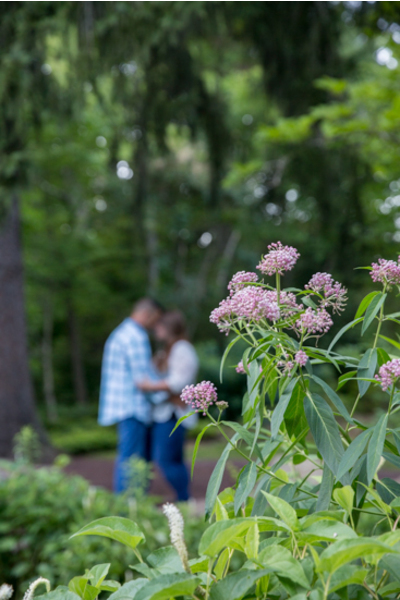 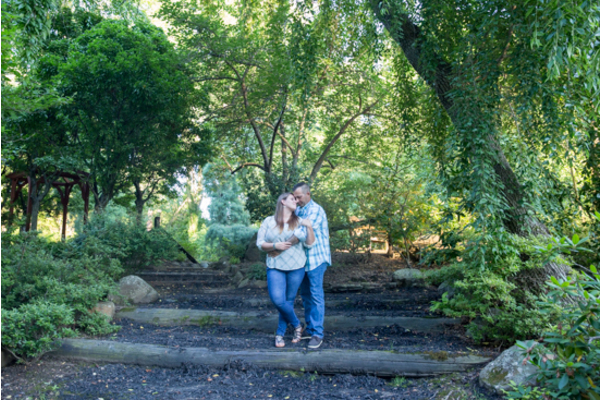 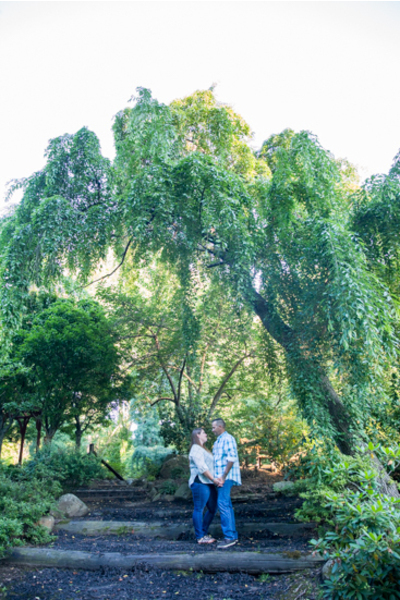 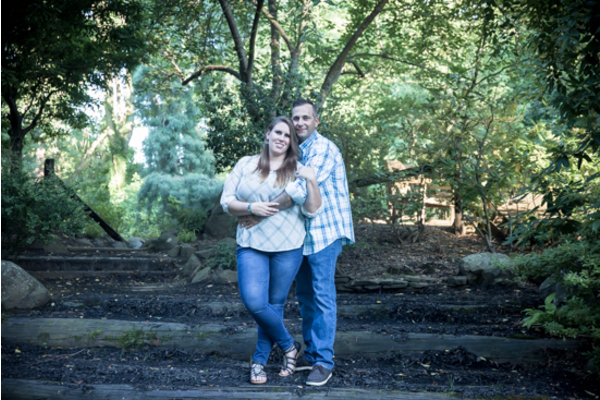 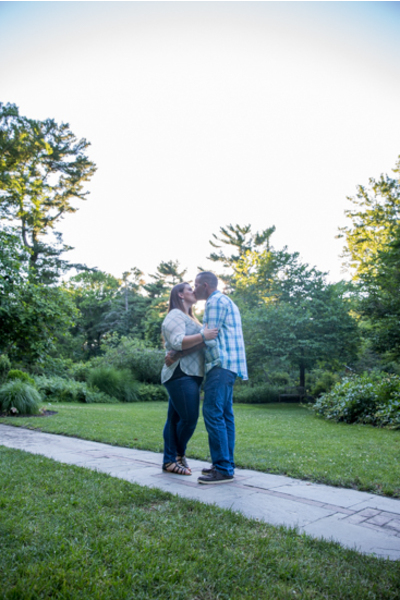 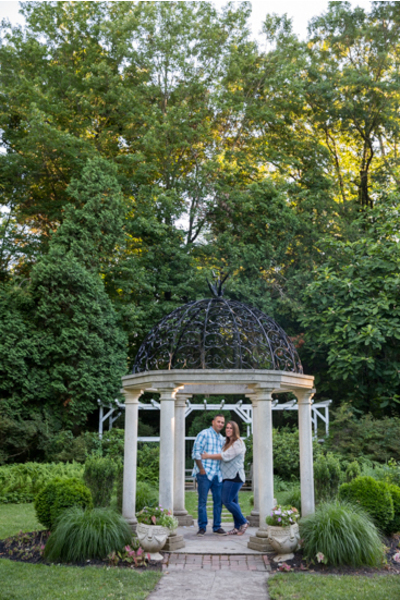 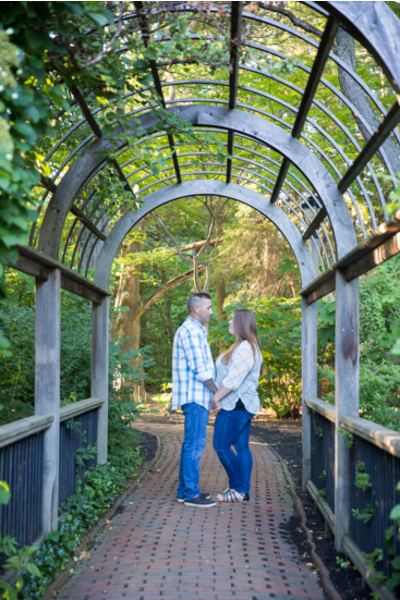 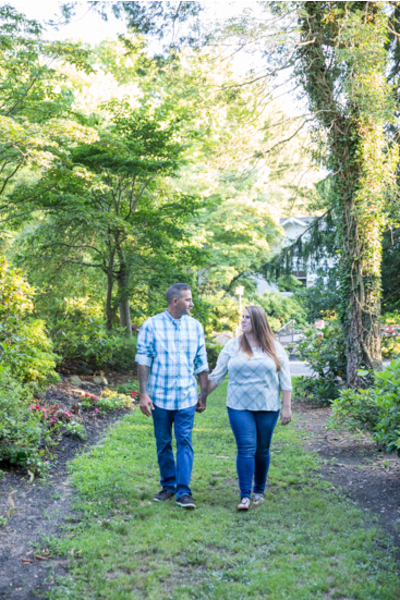 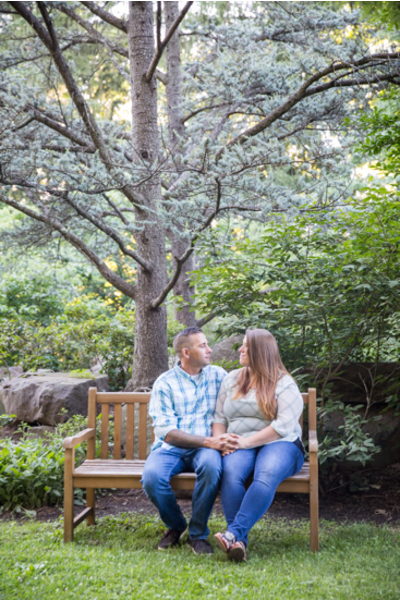 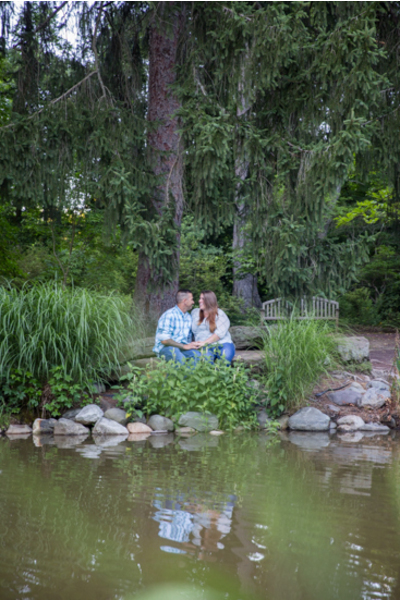 The lovely couple posed for engagement portraits on a beautiful summer day! 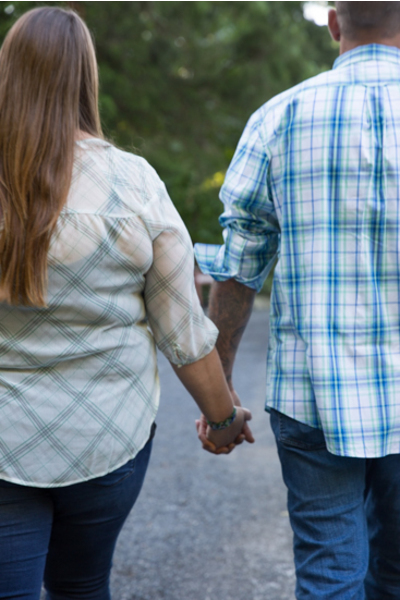 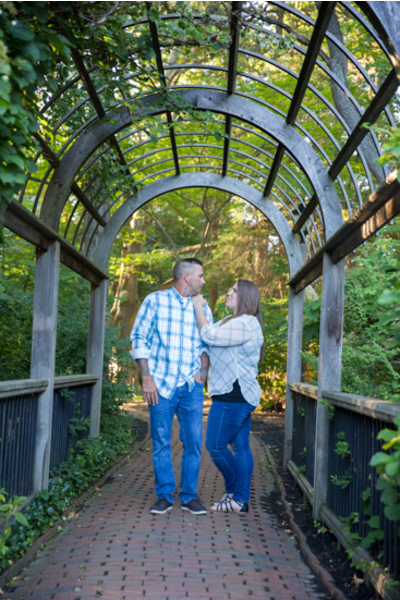 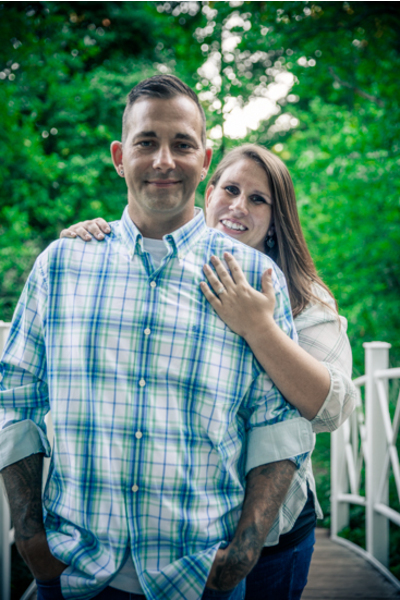 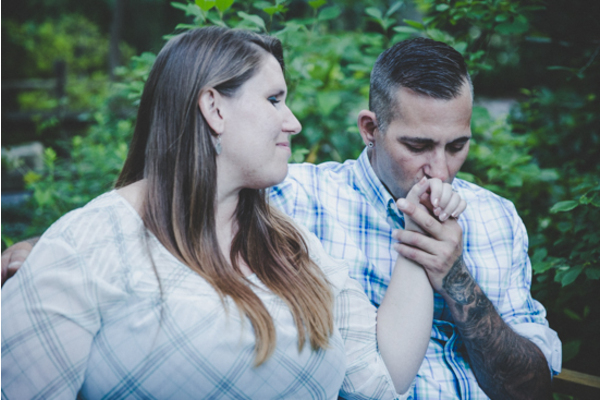 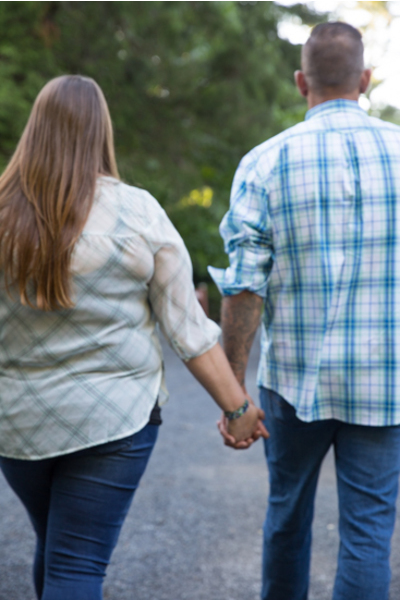 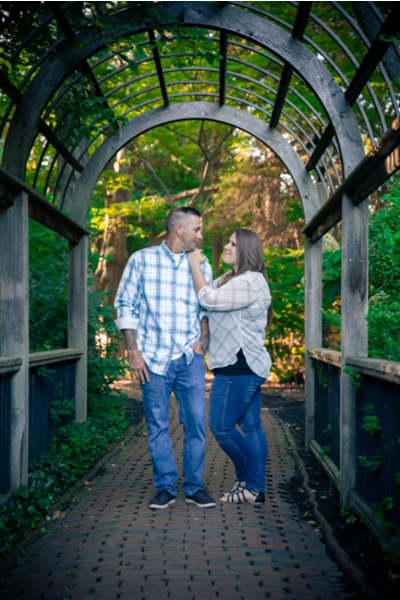 This couple is set to wed in front of their closest friends and family on September 16, 2018 ! 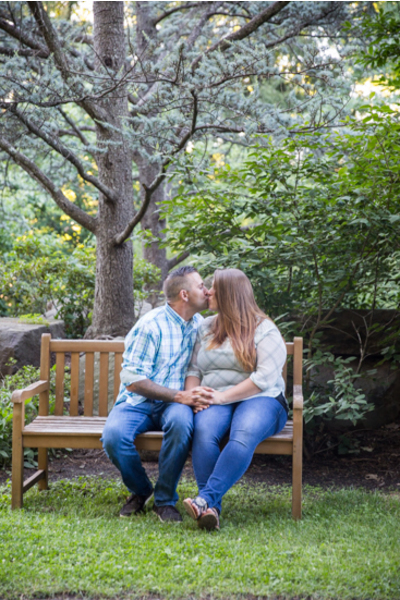 Our NJ Wedding Photographer was there to catch all of the special moments from this precious day! 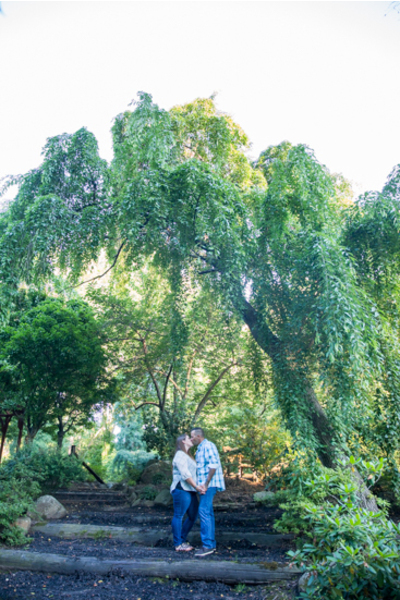 With the walls of nature surrounding them, the incredible couple celebrated their deep love for each other! 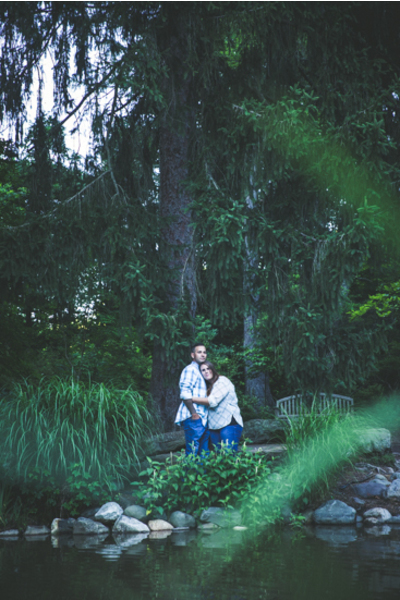 The woodsy area created an intimate ambiance! 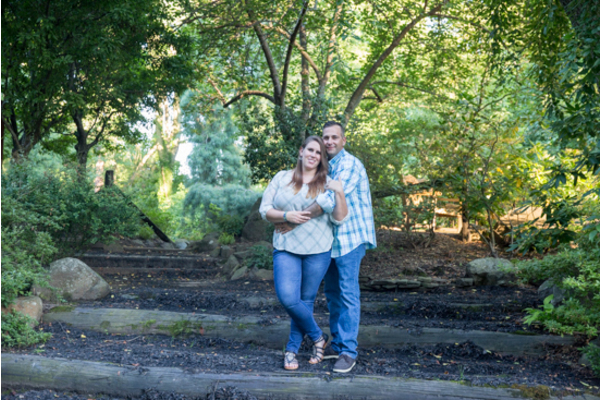 Tori and Ben posed wearing their matching plaid shirts with huge matching smiles on their faces the entire time! 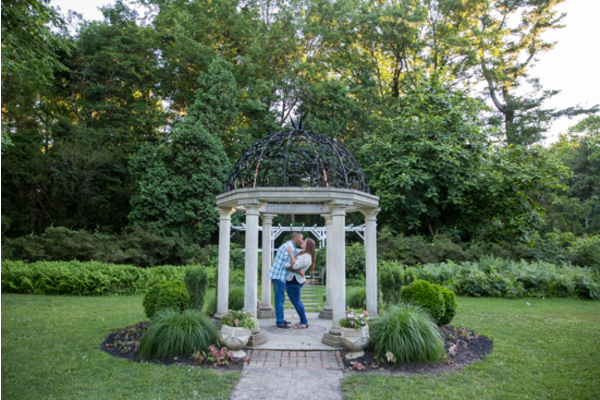 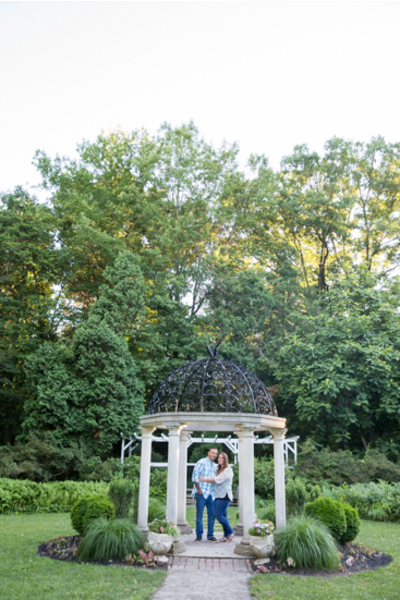 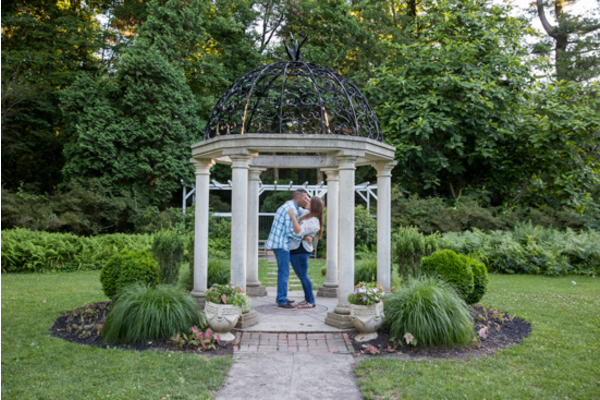 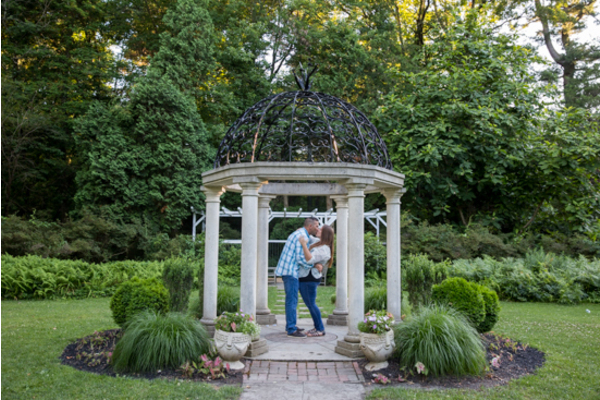 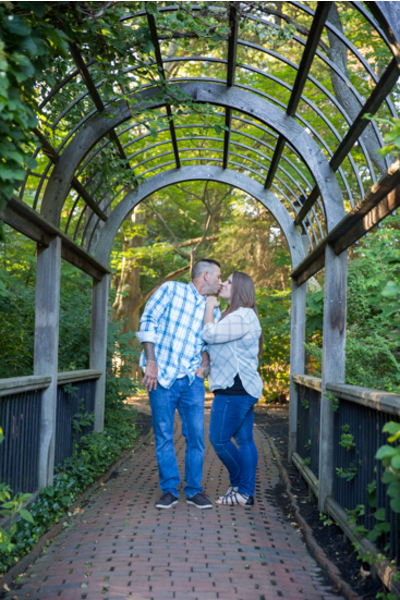 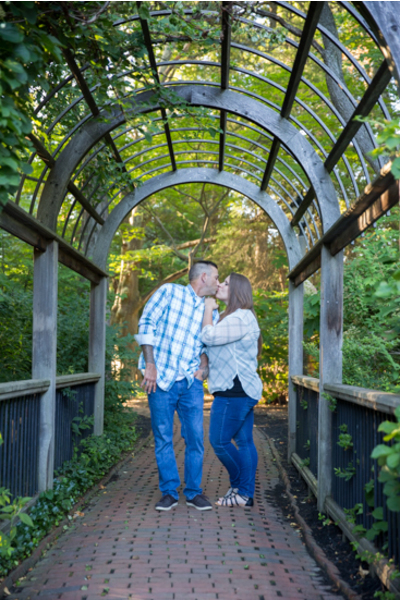 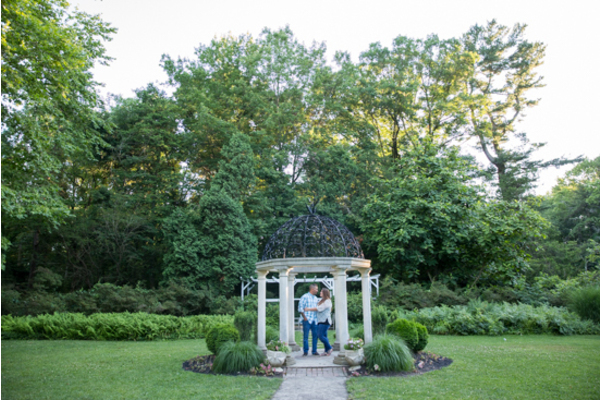 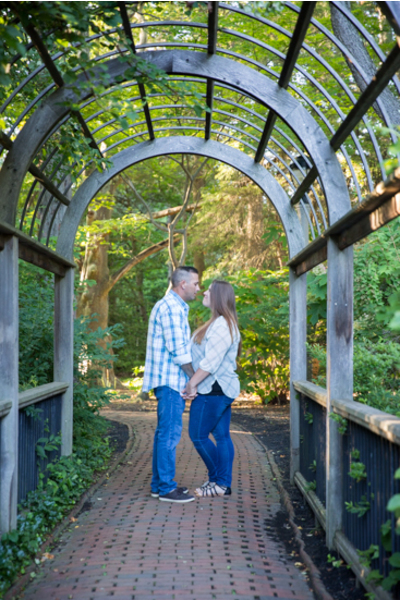 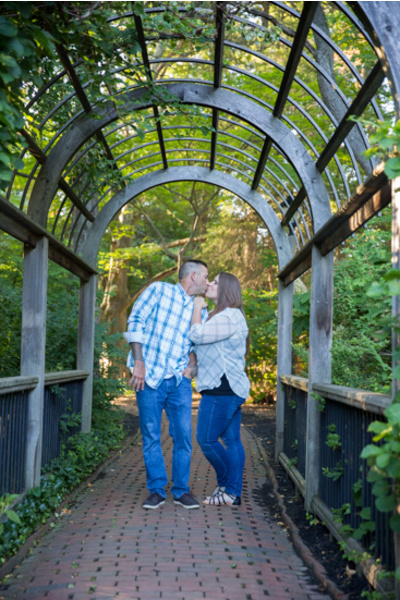 They shared a photo worthy kiss in a charming gazebo as the natural light shined on them, so magical! 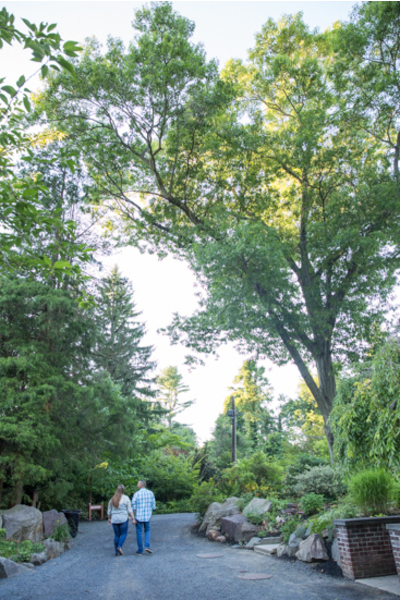 Our NJ Wedding Photographer was sure to catch this sweet moment! 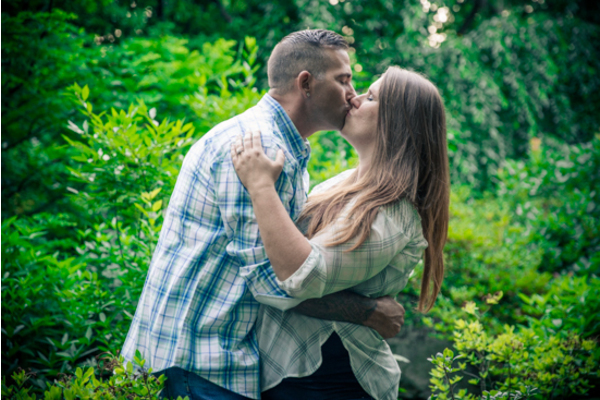 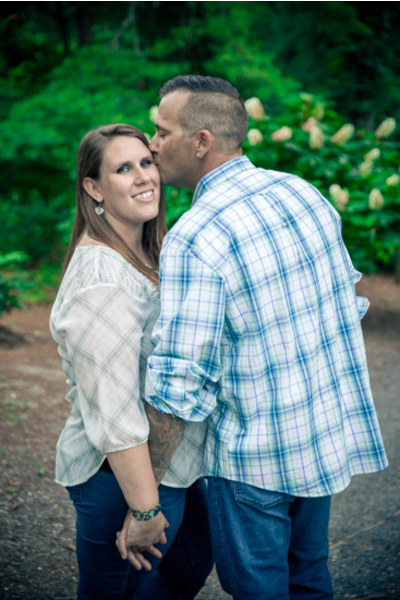 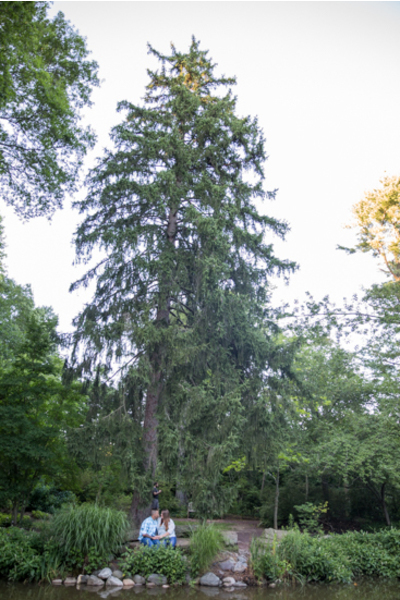 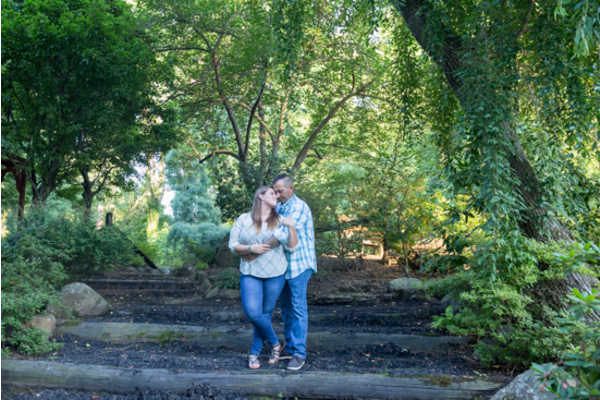 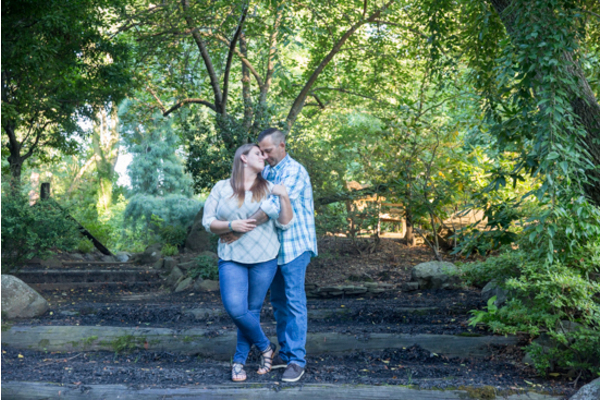 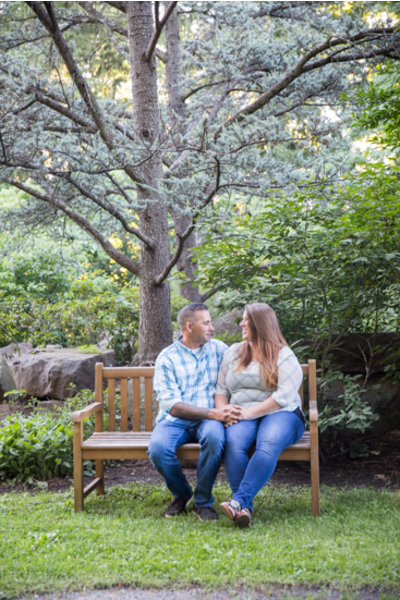 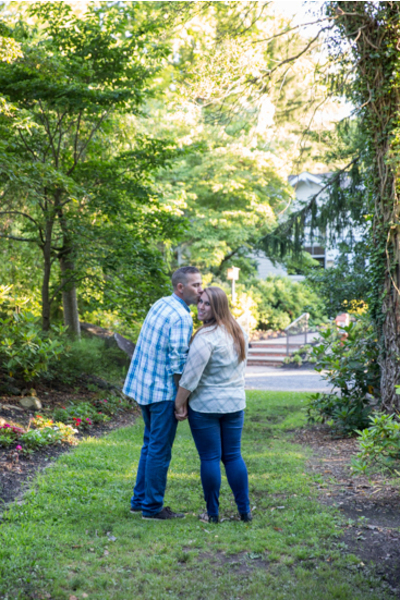 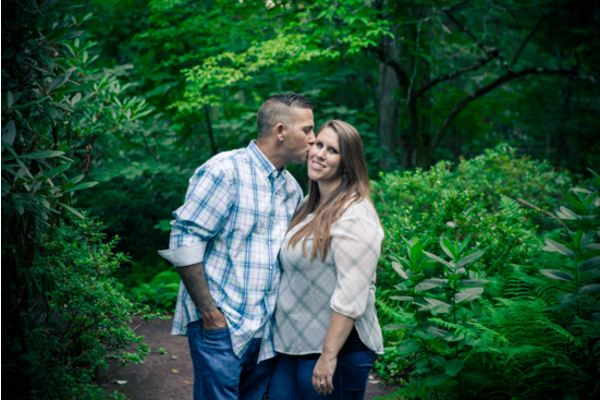 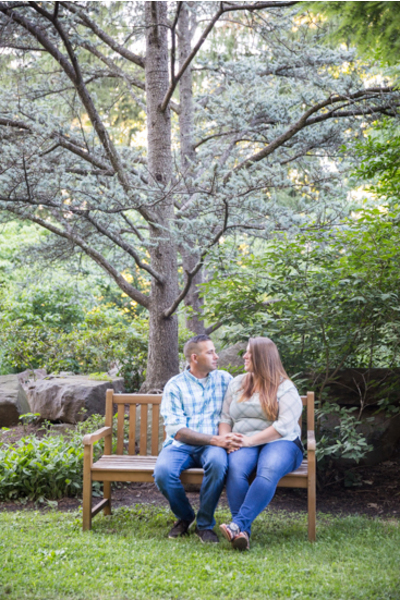 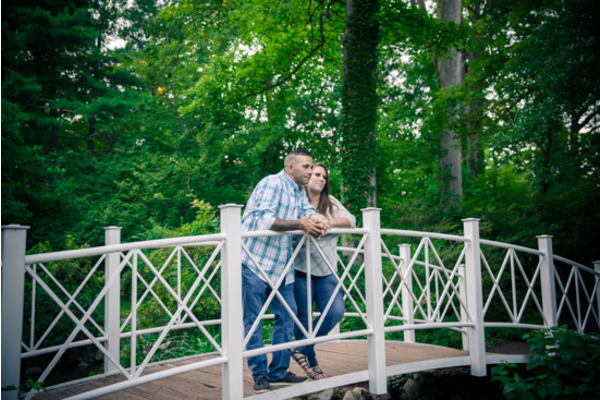 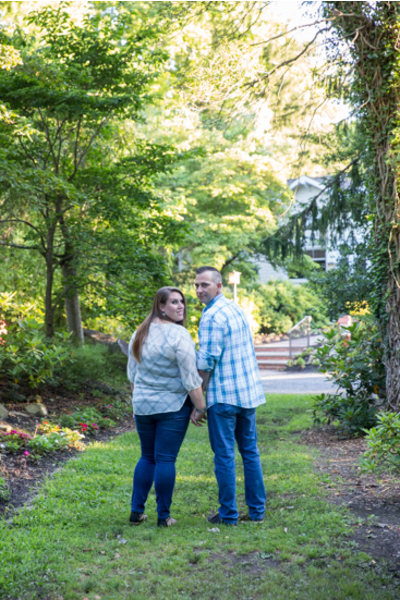 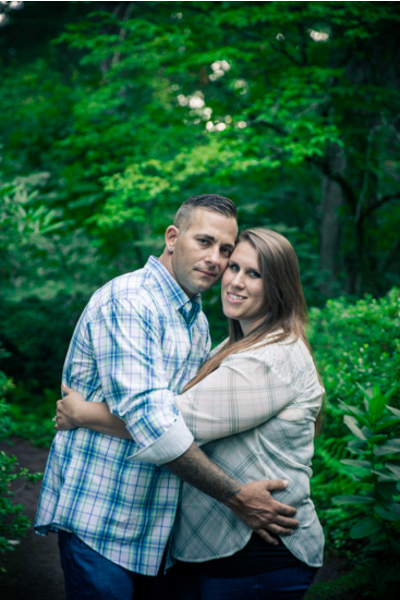 Our NJ Wedding Photographer is excited to be a part of the upcoming occasion! 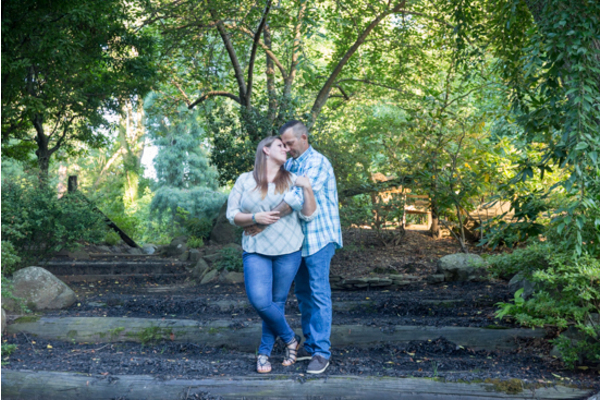 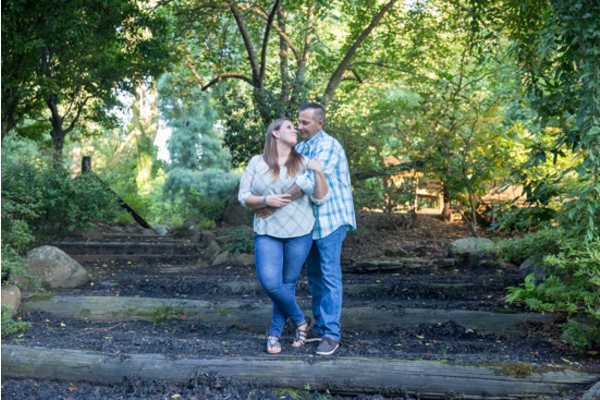 We are honored to work with such a wonderful couple! 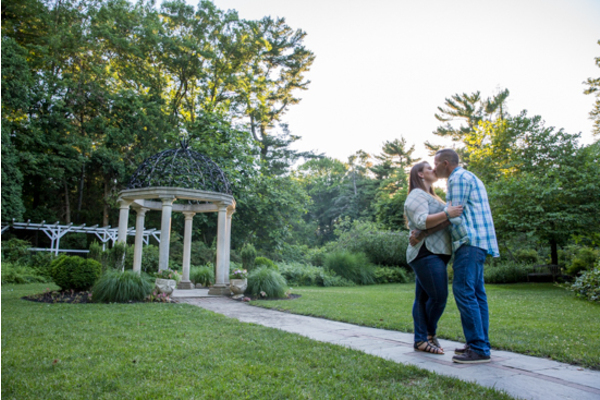 Congratulations, again, to Tori and Ben! 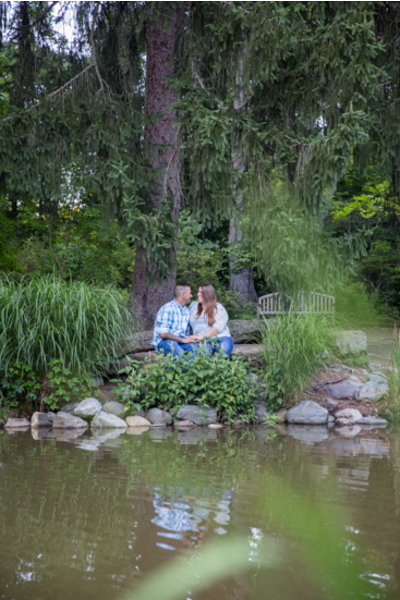 Let the countdown to your day begin!